Potato is a cool season crop that produces best yields when temperatures average slightly below 70°F during the growing season. 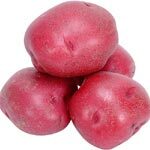 Potatoes will grow well on a wide range of soils and are especially well suited for New England. The best soil for potatoes is a well-drained, reasonably deep loam. 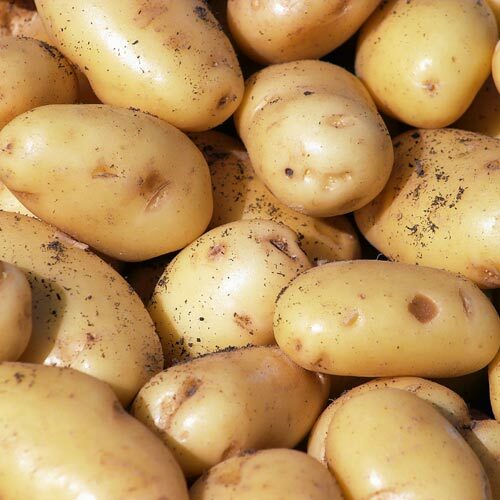 Potatoes produced on light, sandy, loam soils generally have a more desirable shape and a brighter skin color than those grown on heavier clay-type soils. Poorly-drained soils favor disease development and may result in reduced plant stands, low yields and poor quality.